FileViewPro is a piece of software designed for Windows-based computers and laptops that allows users to open any file, instantly. Instead of sifting through folders of files scattered throughout your hard drive, FileViewPro allows you to open any file from one program. 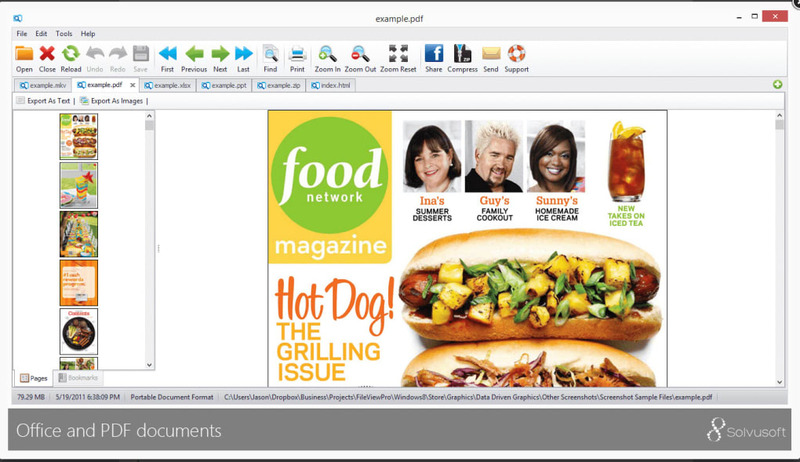 Whether it’s a document, spreadsheet, presentation or another file type, FileViewPro can open it. 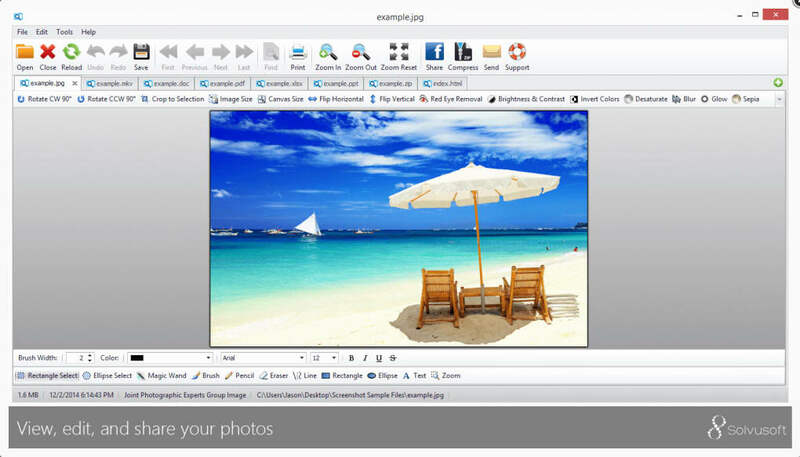 When opening photos, users can view, edit and share with others. Users can also play any music or audio file and even watch videos right in-app, including DVDs. Whatever lie type you need to access, it can be done in seconds. What do you think about FileViewPro? Do you recommend it? Why?